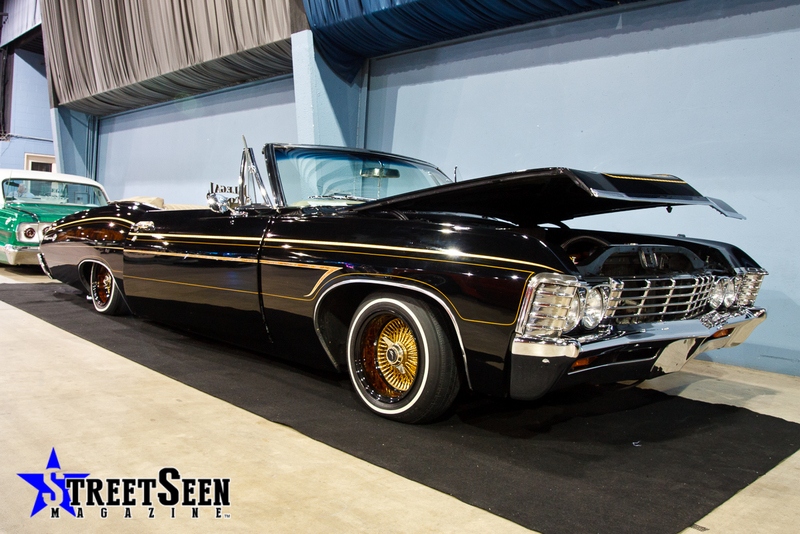 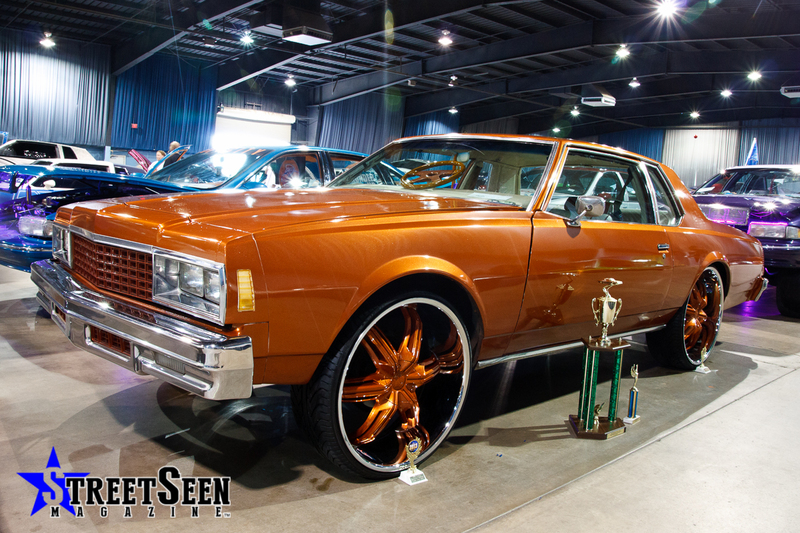 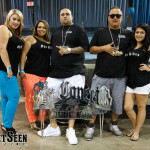 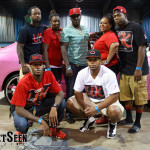 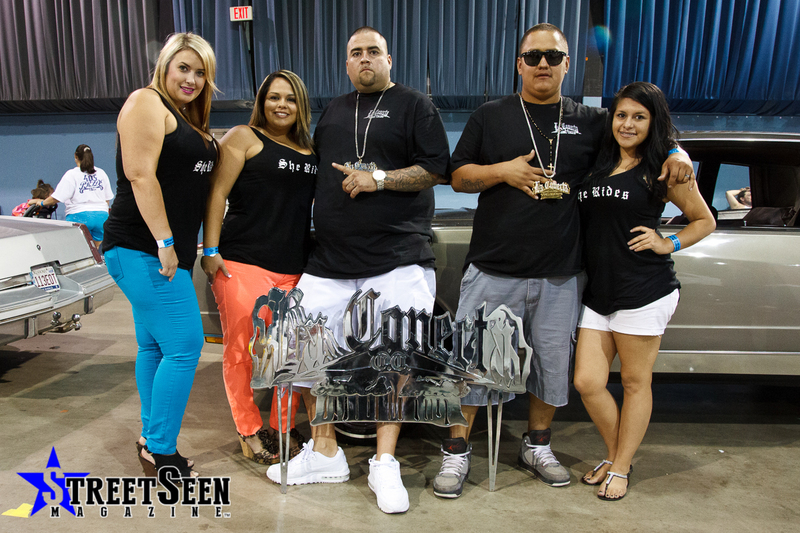 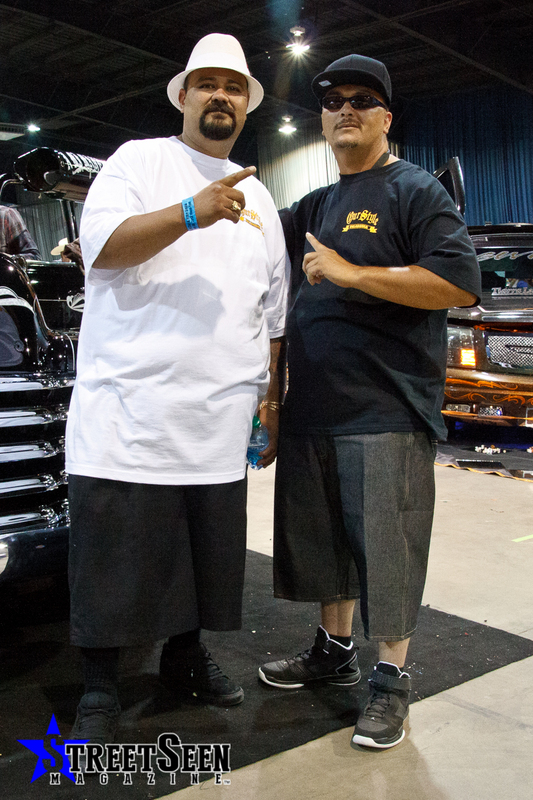 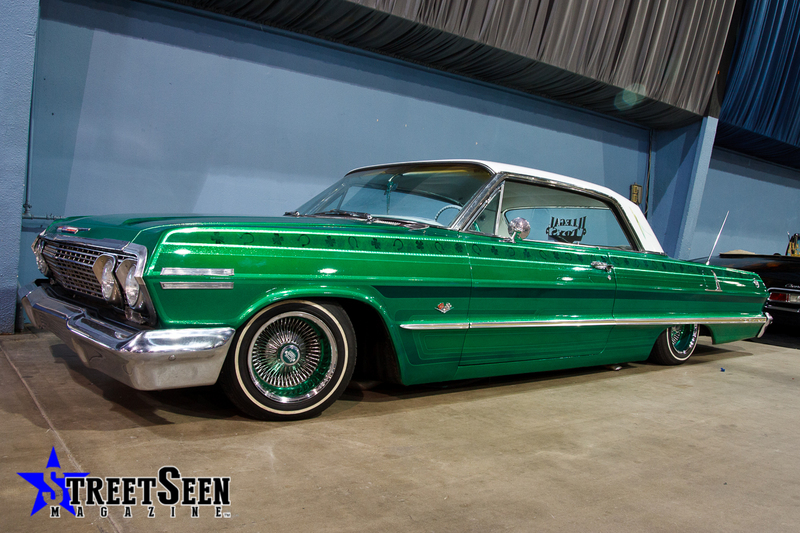 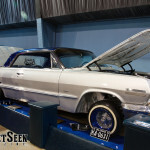 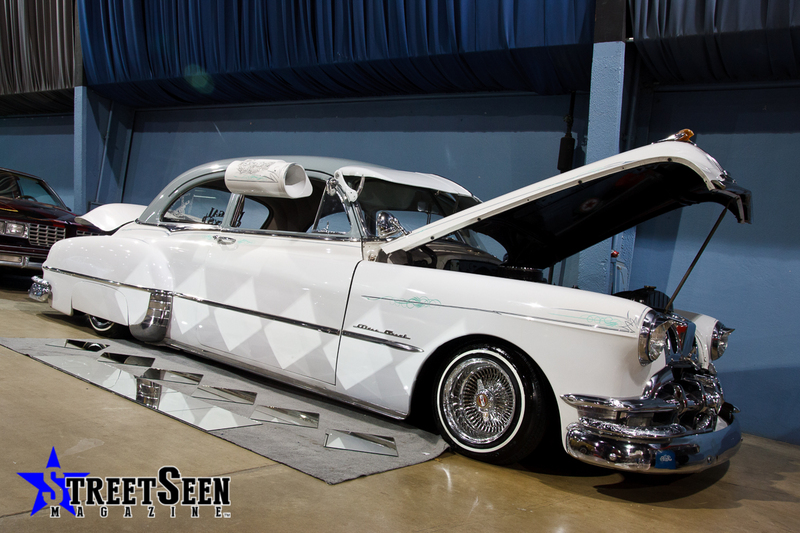 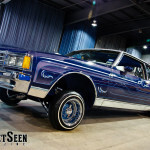 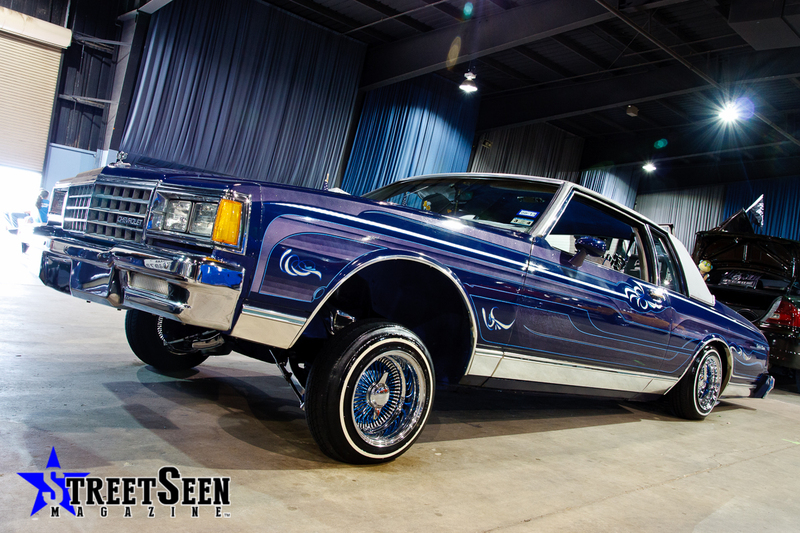 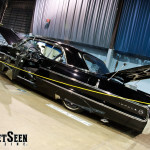 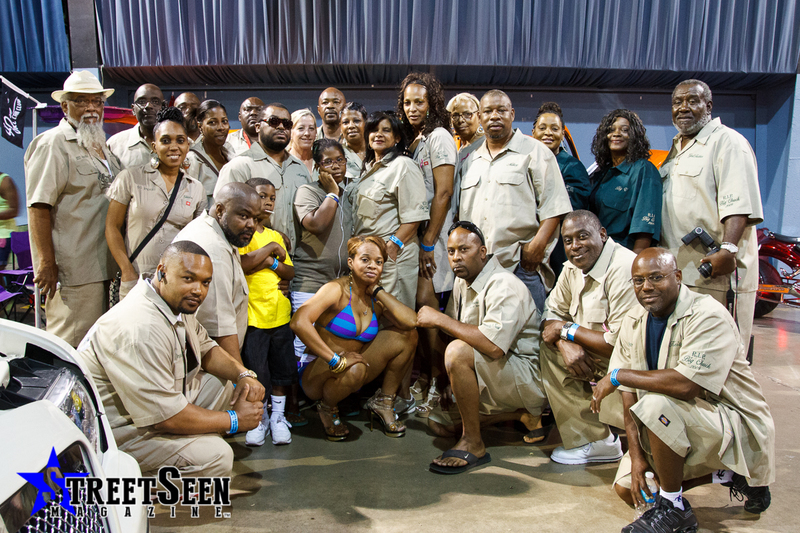 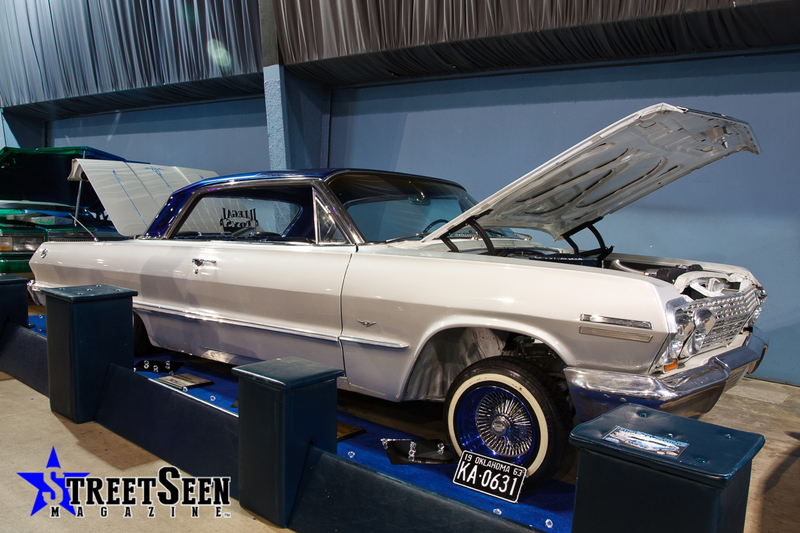 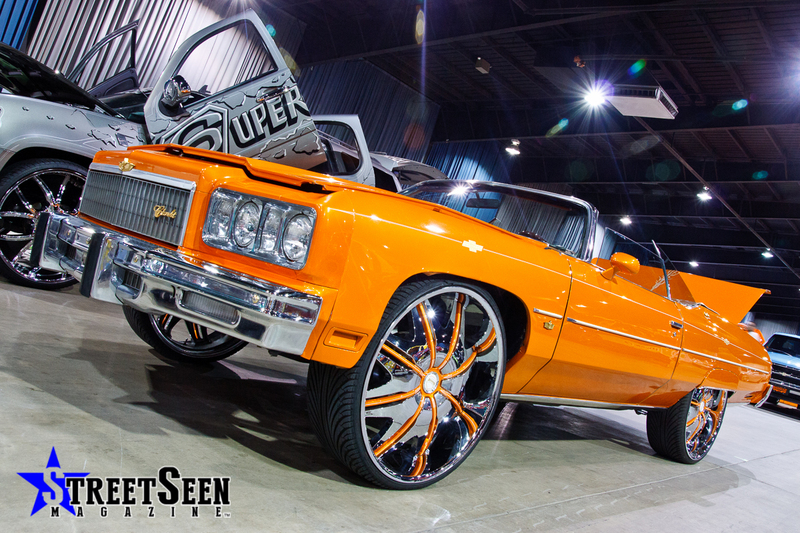 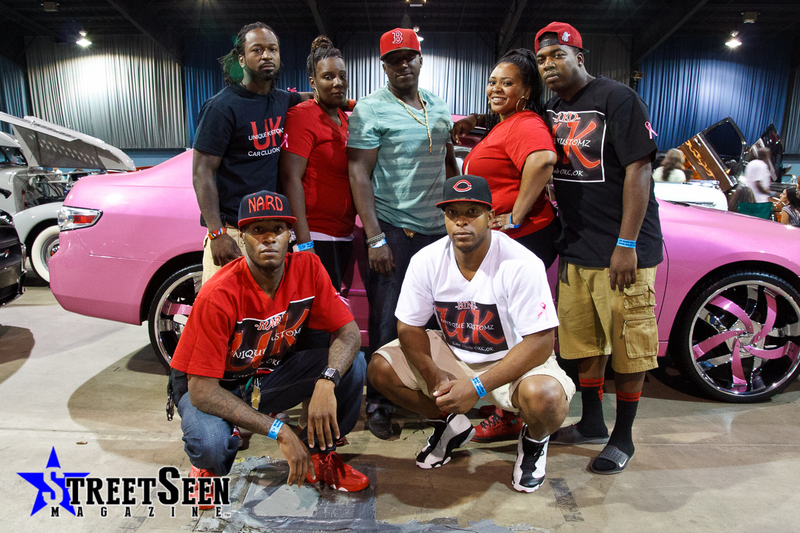 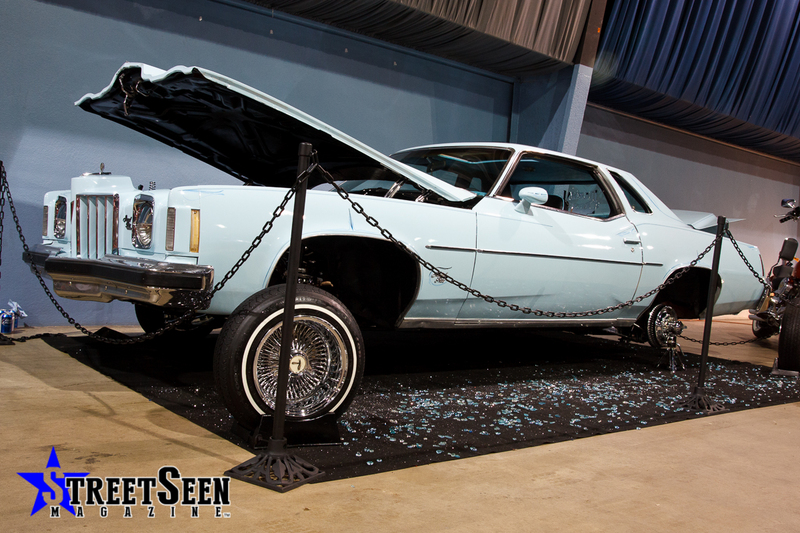 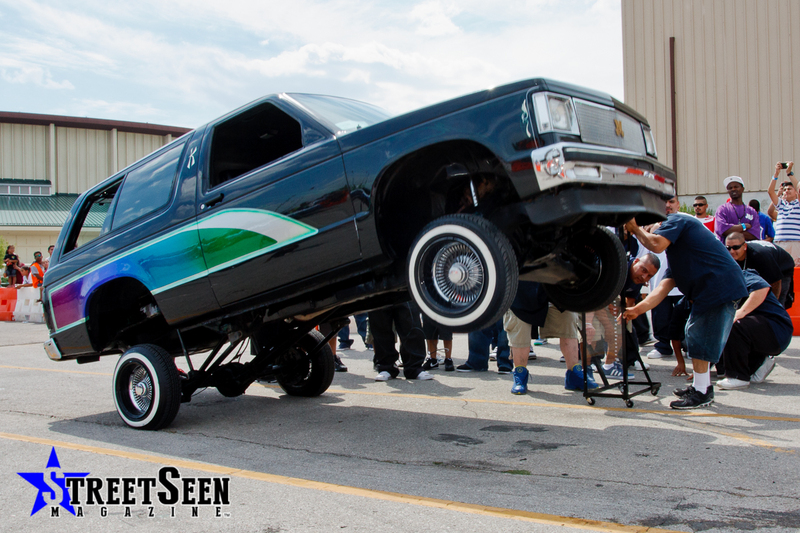 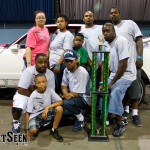 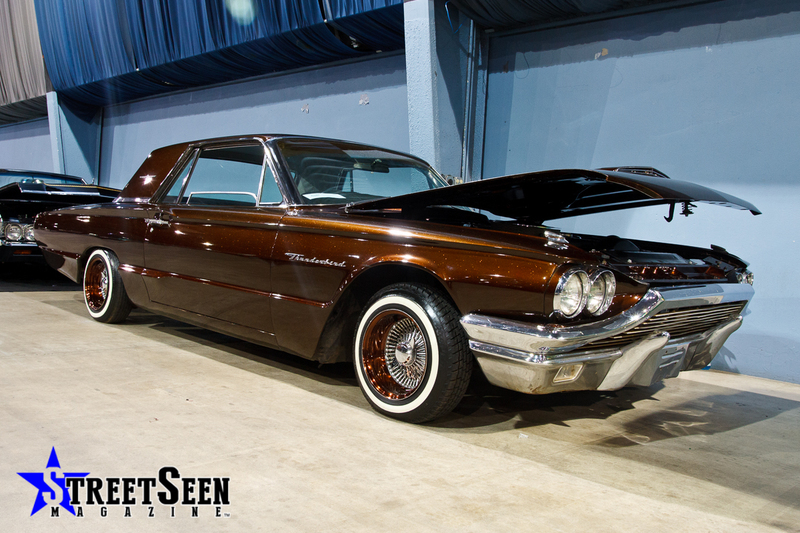 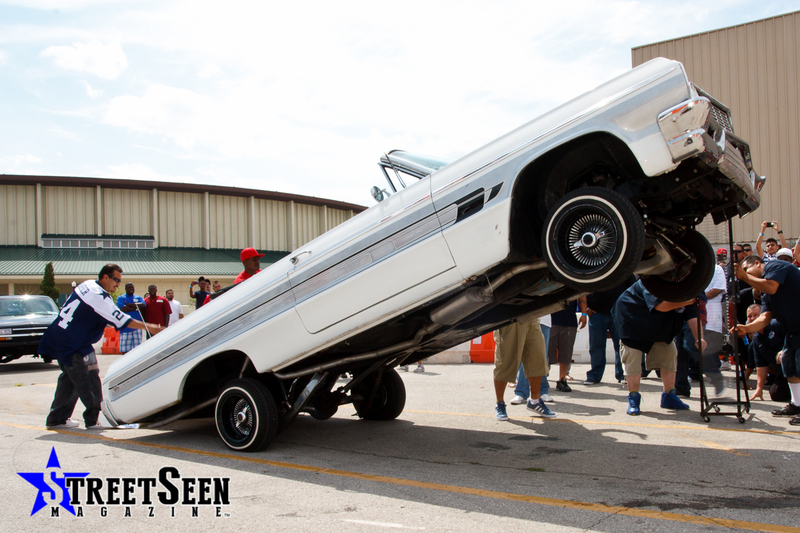 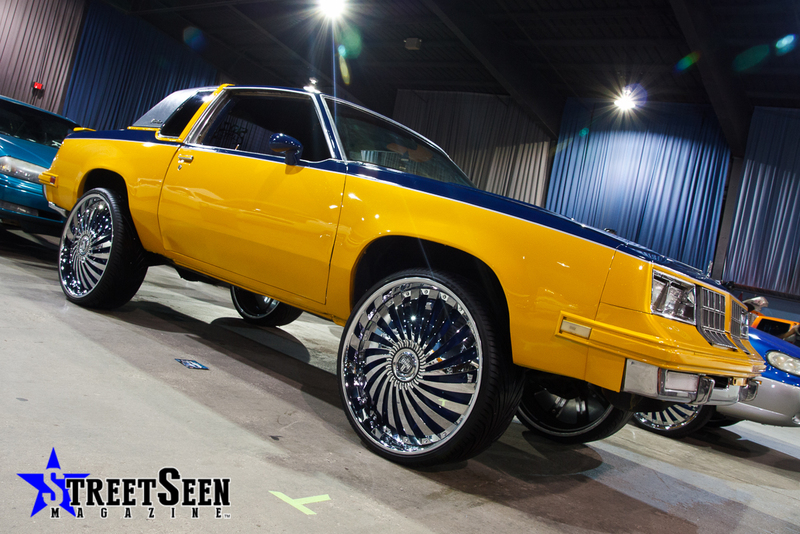 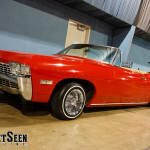 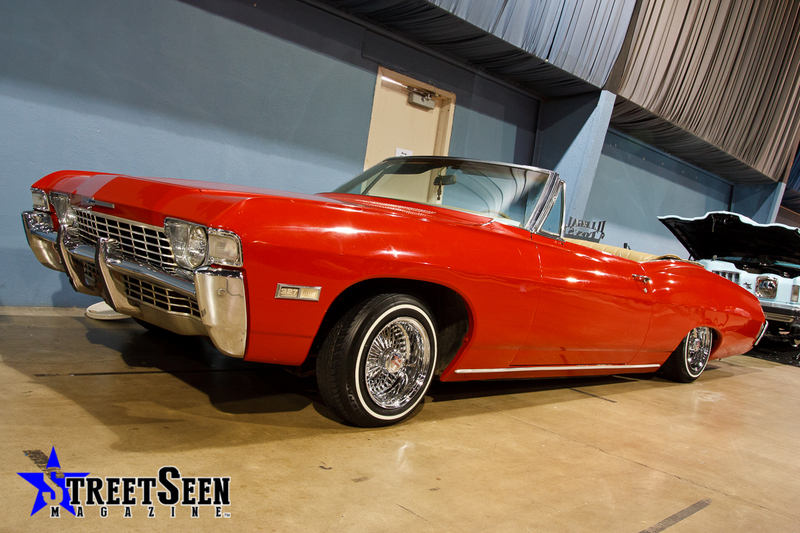 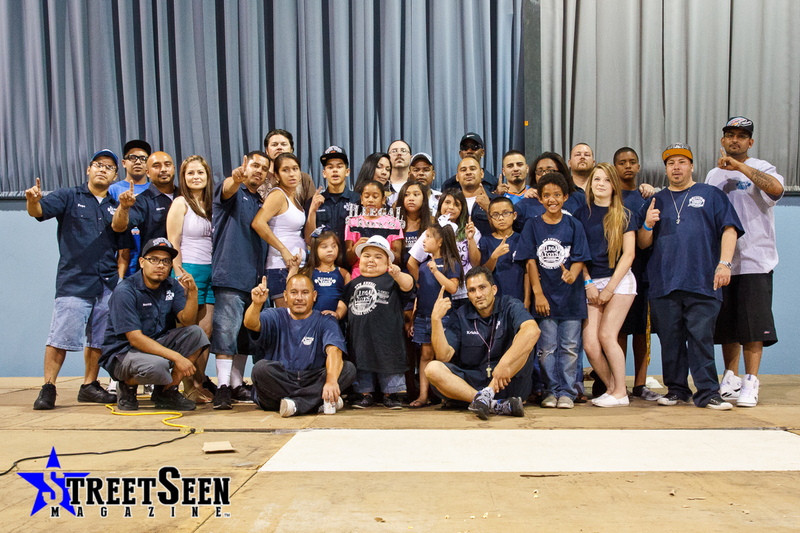 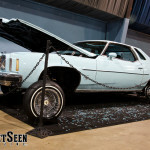 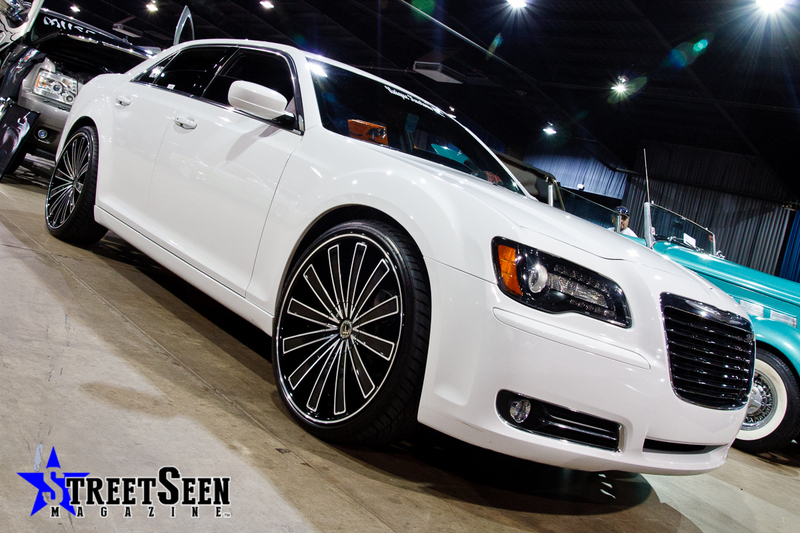 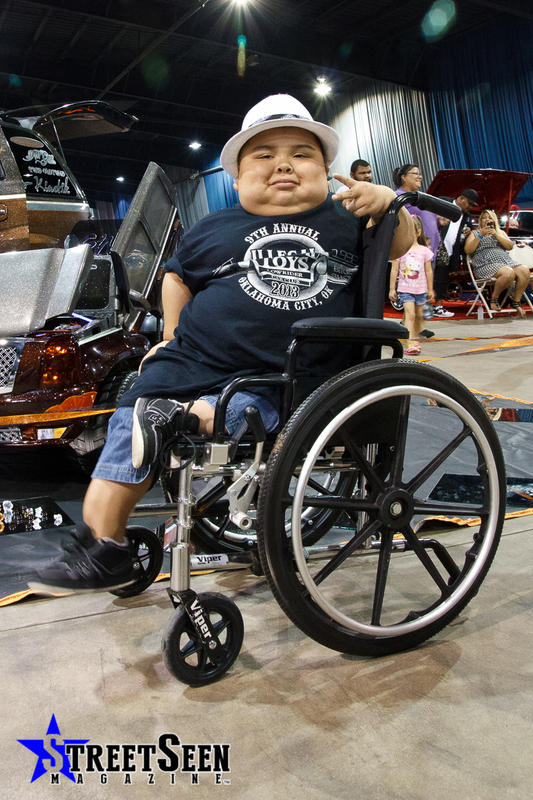 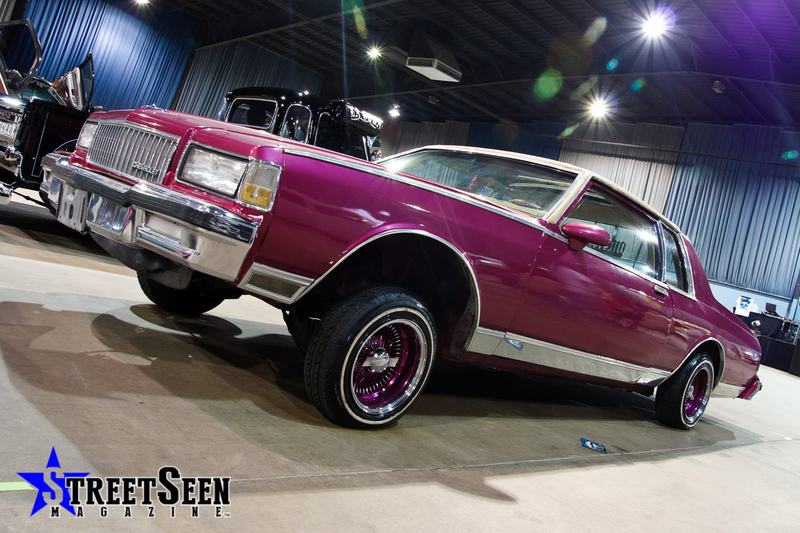 Photos by Jose Luis Rodriguez, Jr.
Oklahoma City has felt like a second home to us ever since we’ve started covering the Illegal Toys Car Show and Concert. 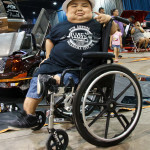 The reason is the hospitality that Caspy and the club extend to us. 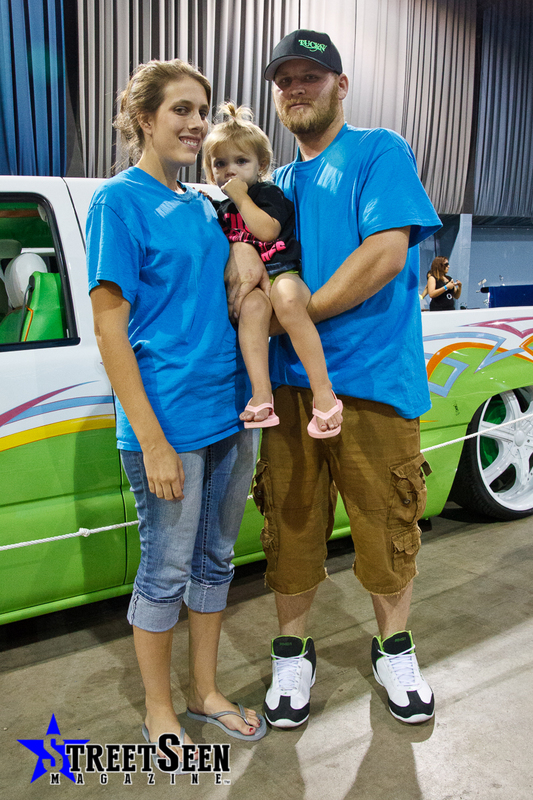 We forget that we’re not talking to family. 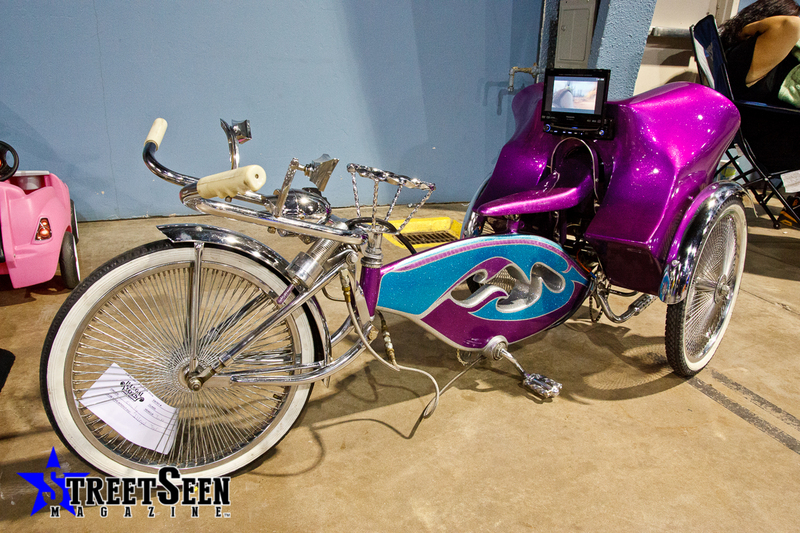 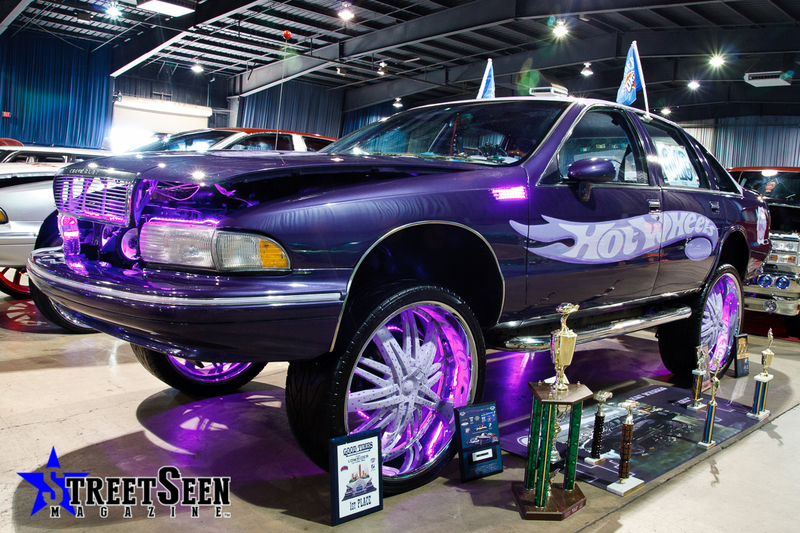 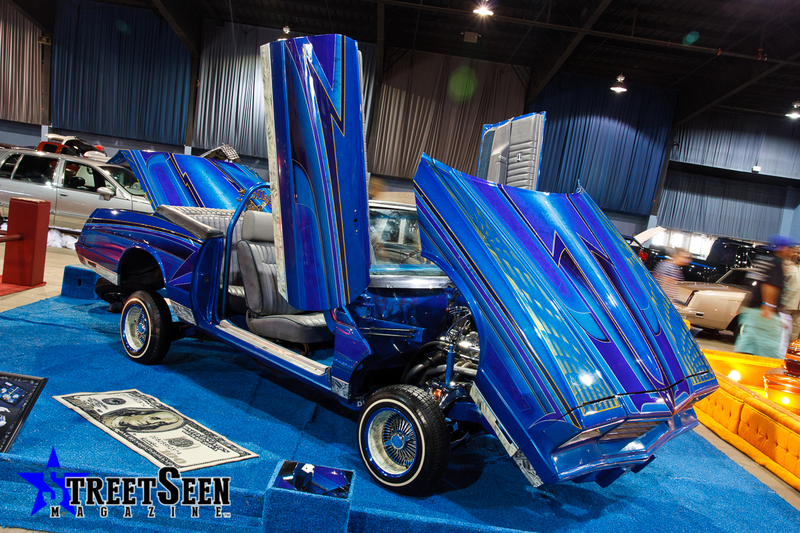 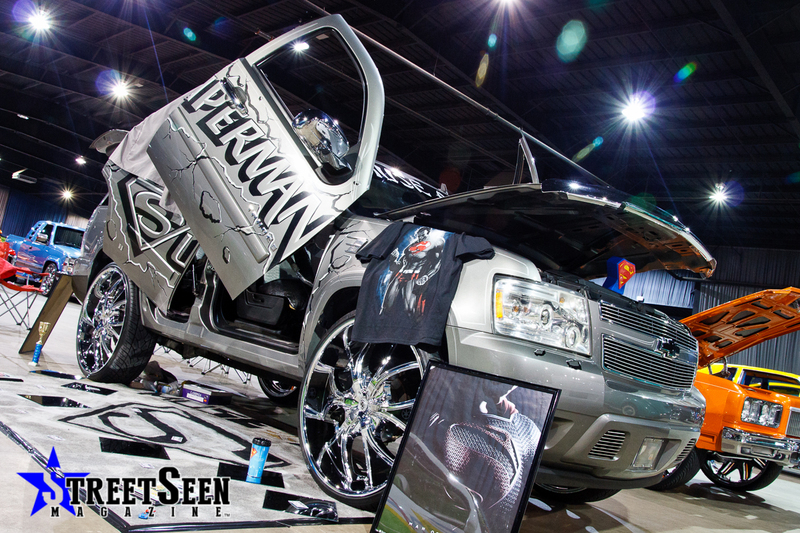 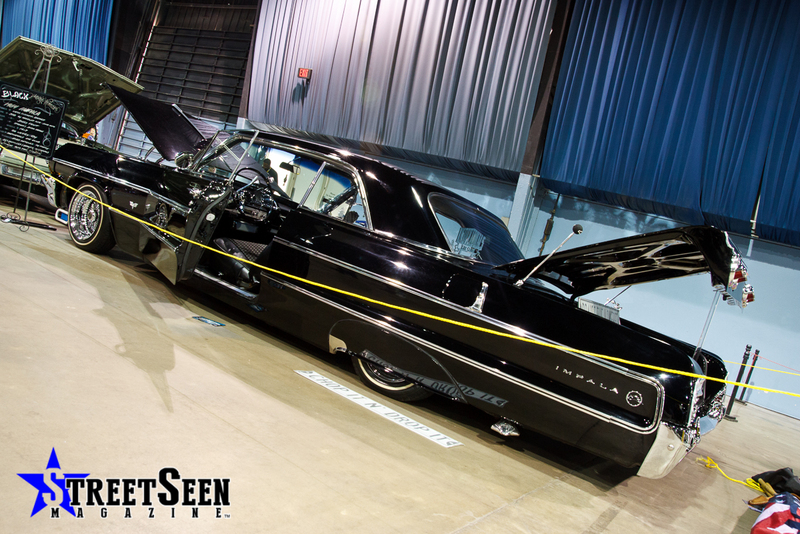 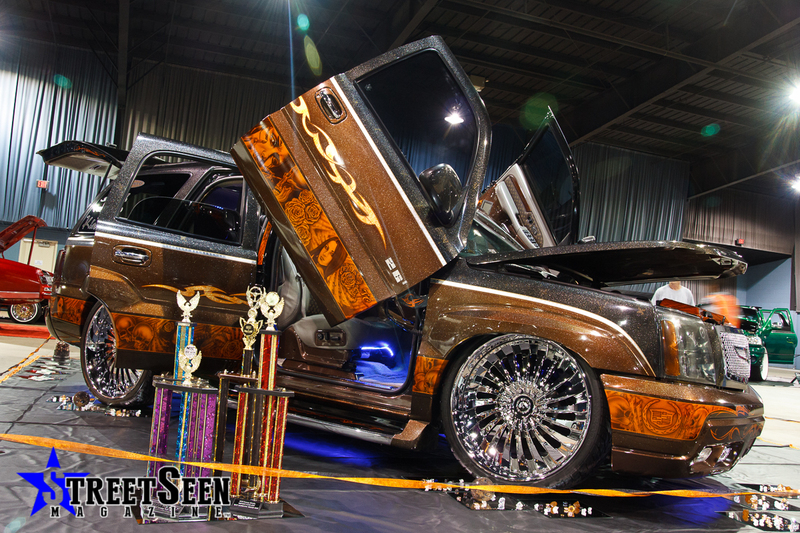 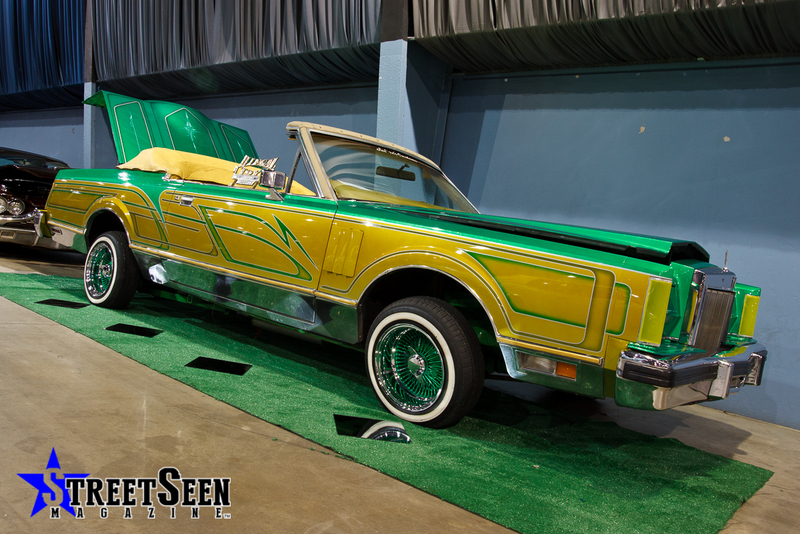 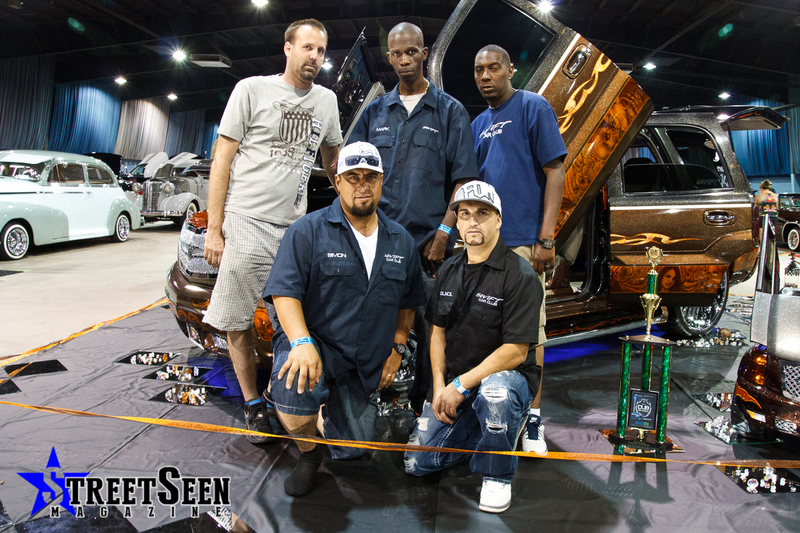 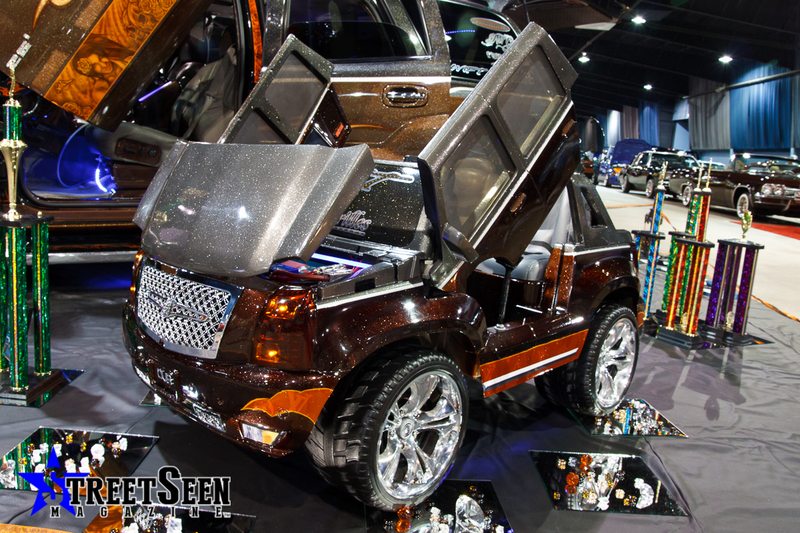 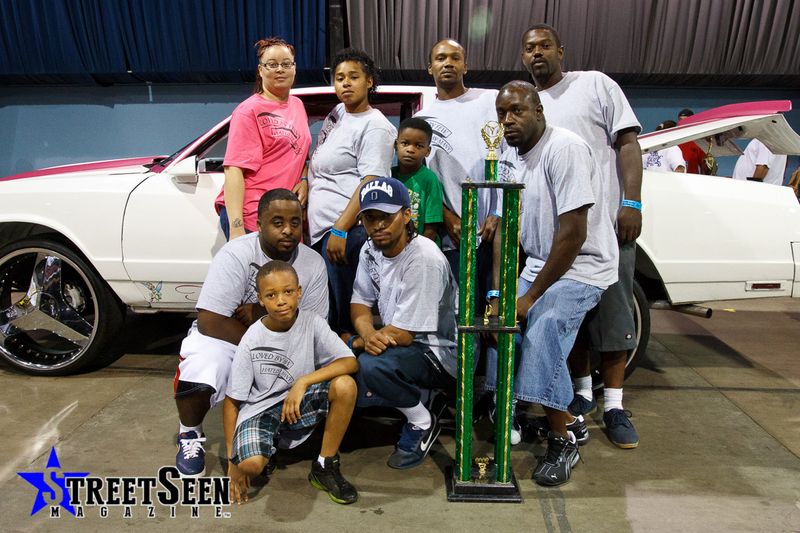 Every year, the club has gotten together to show the world Oklahoma’s best custom vehicles. Lots of the area’s hottest rides as well as out of state rides converge at State Fair Park in an event that rivals many in Texas and California. 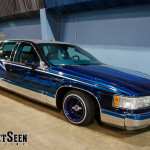 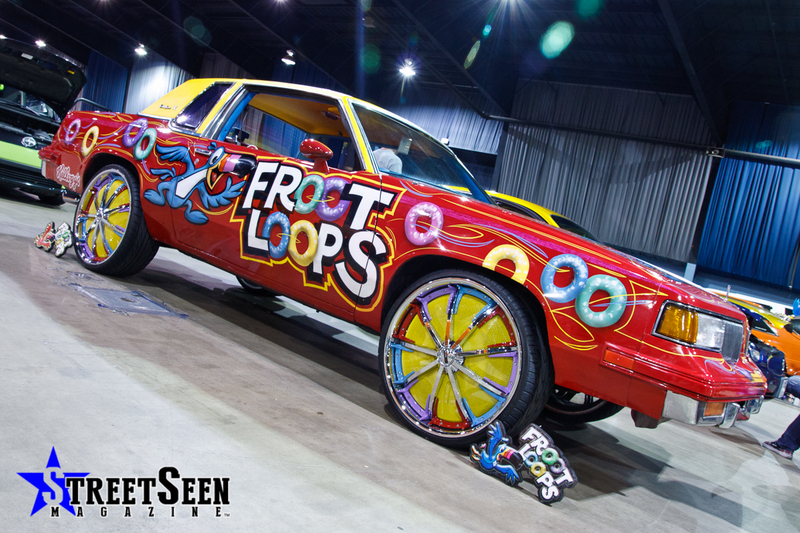 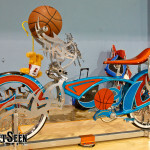 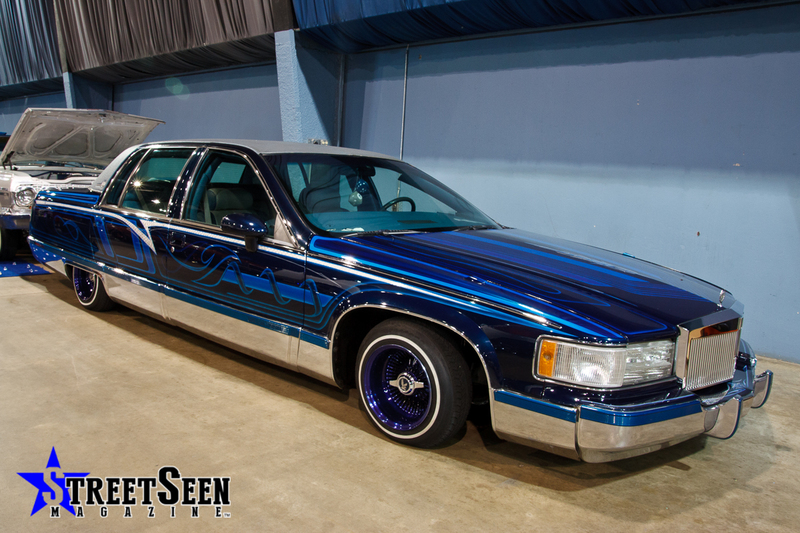 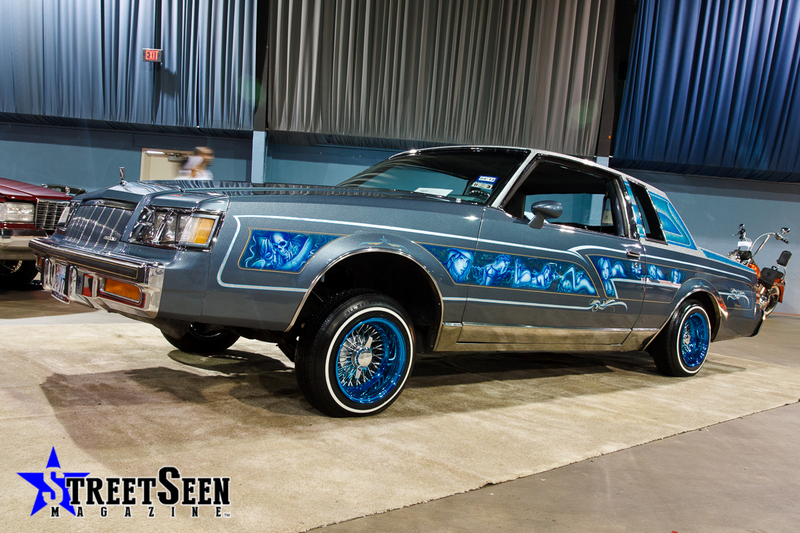 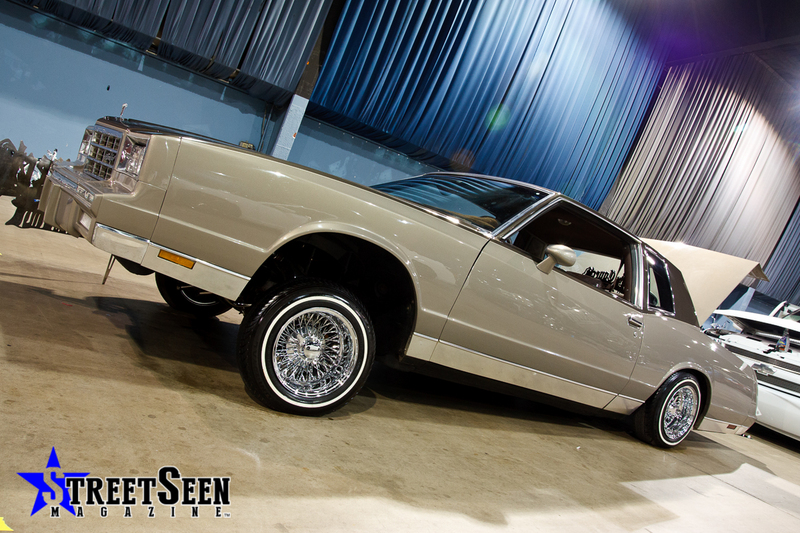 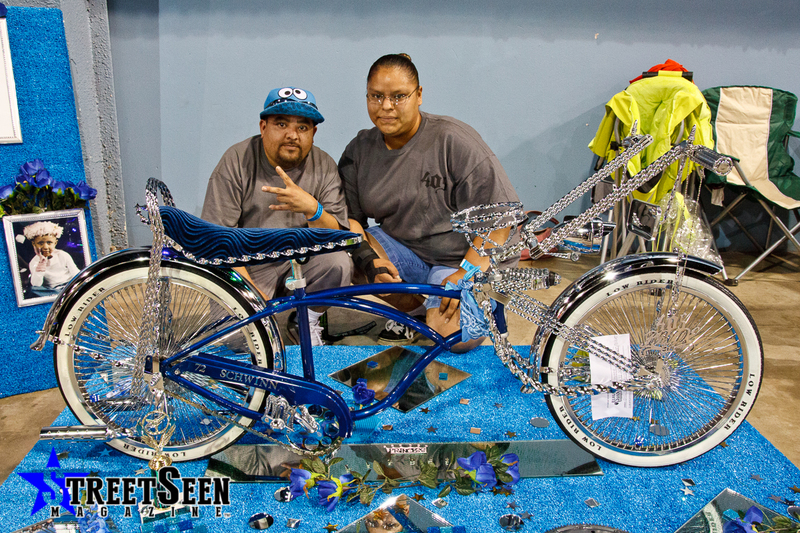 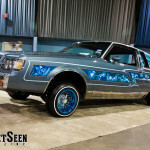 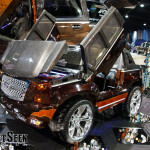 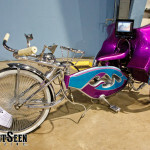 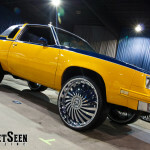 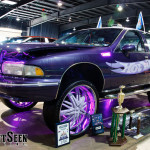 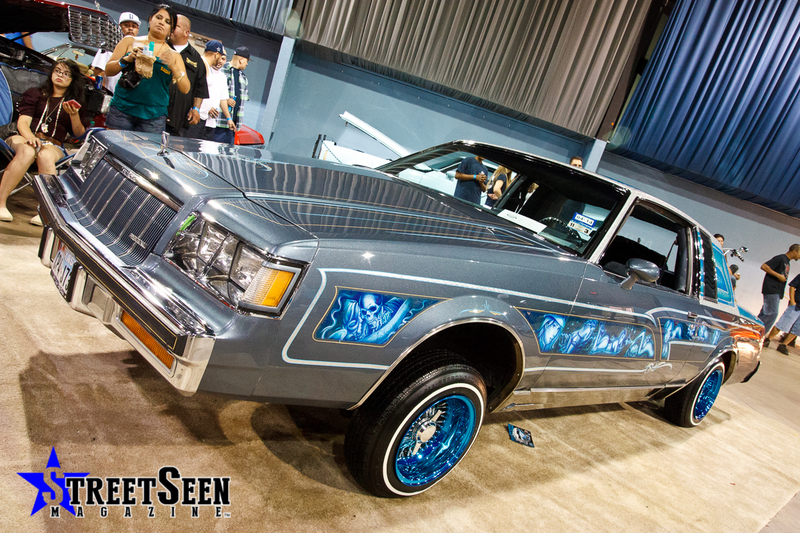 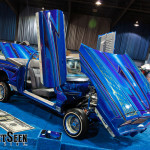 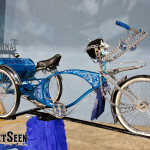 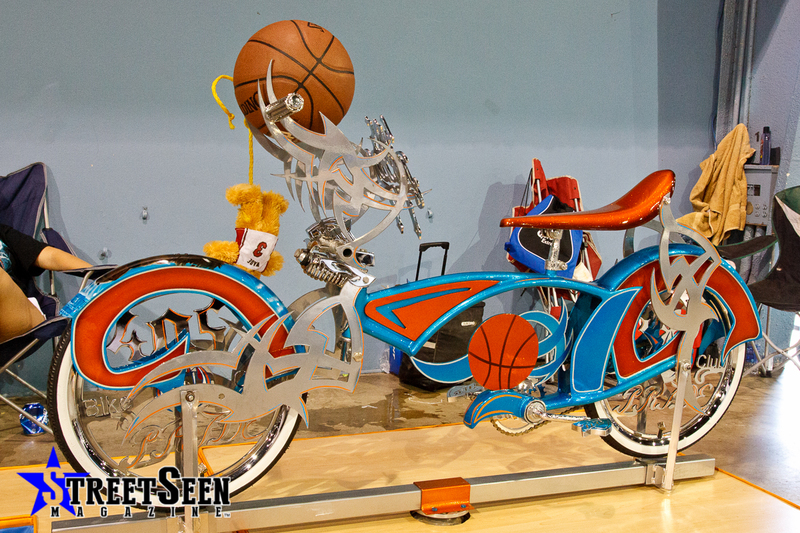 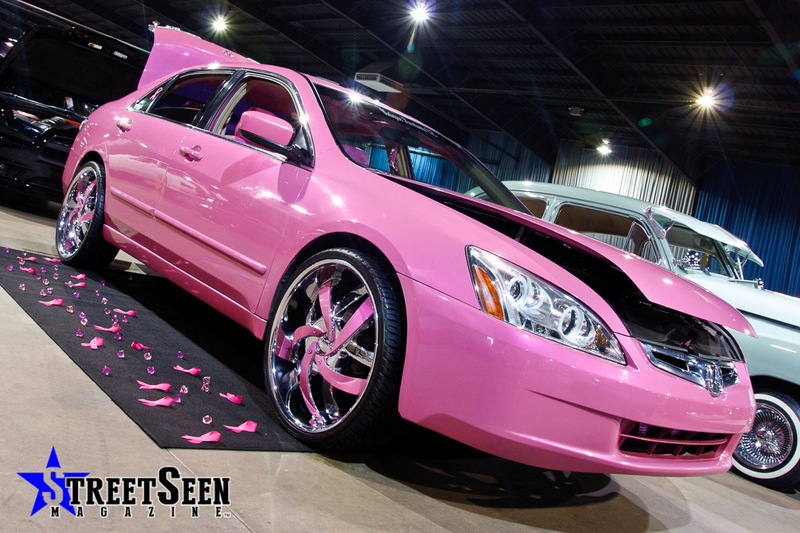 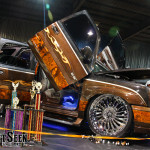 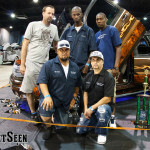 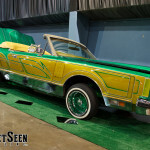 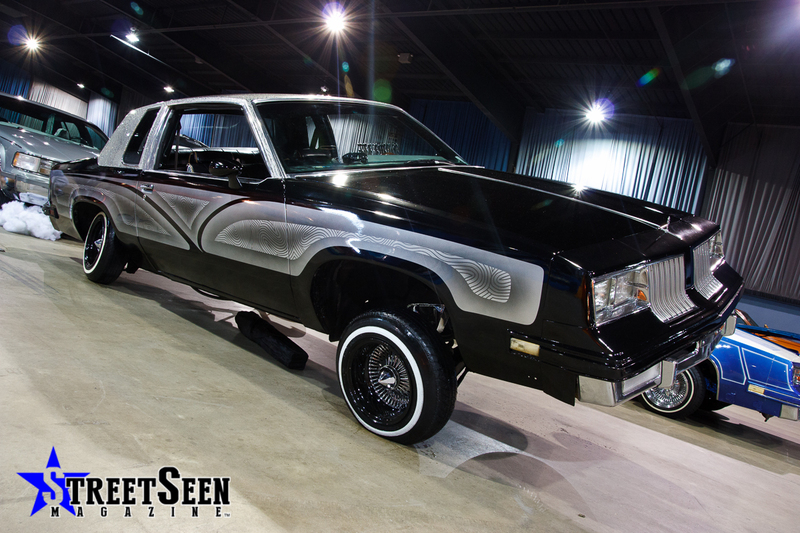 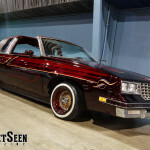 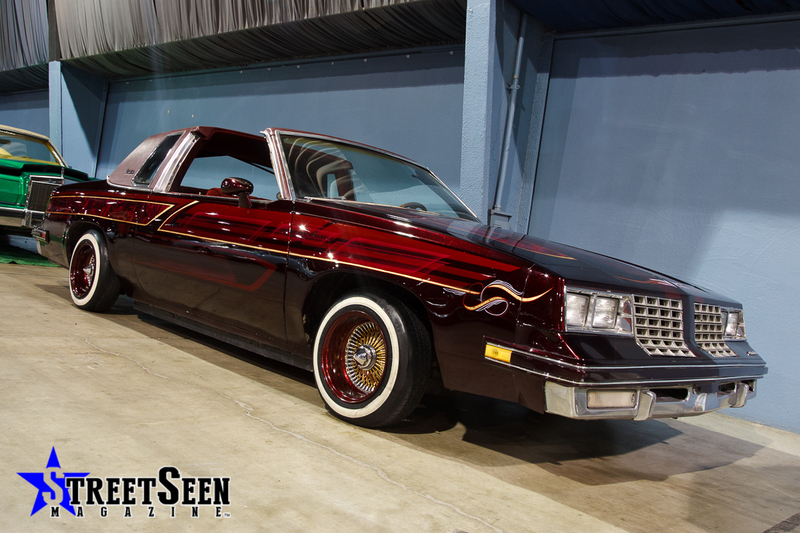 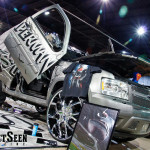 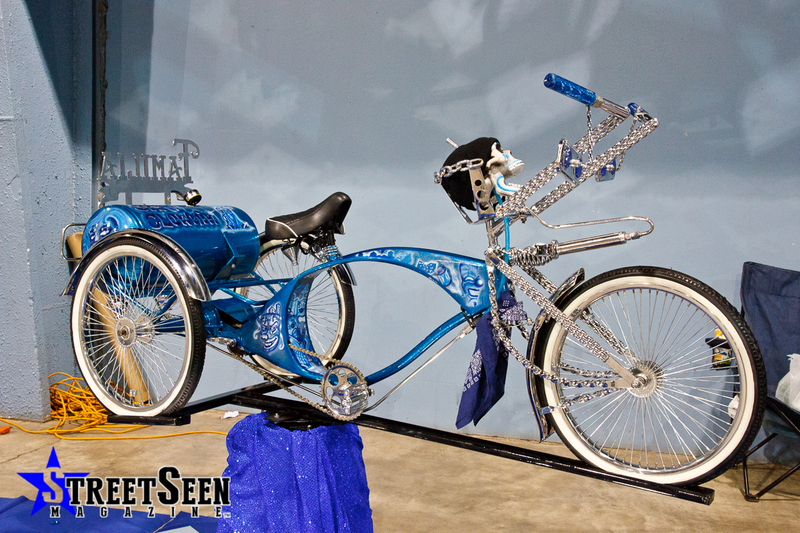 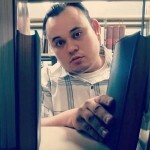 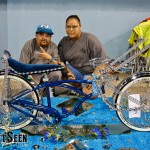 Streetseen you have an awesome Web page an all those frime ranfla all chrome out an fresh paint jobs. 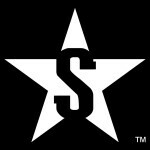 Keep up the good work..